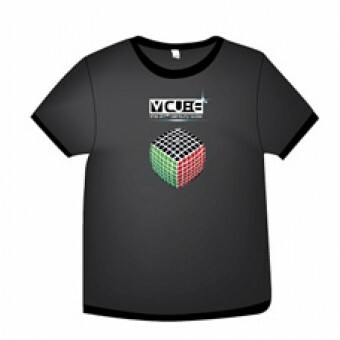 The V-Cube™ Center Printed T-shirt is made with 100% cotton and offers a trendy and modern look! 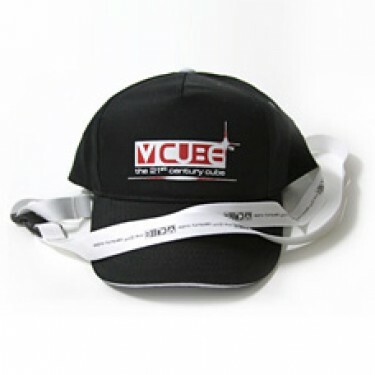 The..
V-CUBE Cap & Lanyard; A popular, trendy, and stylish look for anyone! *The color of logo may var..